The province of Gilan in the north of Iran is known for it’s spectacular views and often refferred to as the “City of Rain”, due to it’s unique climate. It lies to the west of the province of Mazandaran, which is right along the Caspian Sea. Within the center of the province of Gilan is the major city of Rasht. Gilan borders along side the Republic of Azerbaijan, located north, and Russia which lays just across the Caspian Sea. One very famous and incredible feature the province will often experience is how parts of the mountains and hills are on top of the clouds. These mountains are very popular with backpackers and hikers, as there are spectacular and never before seen views on towns above the clouds, as well as plenty of grass and natural areas. The province is home to approximately 2.5 – 3 million people, with the major language being Gilaki, which is a Caspian language, popular in northwestern Iran. 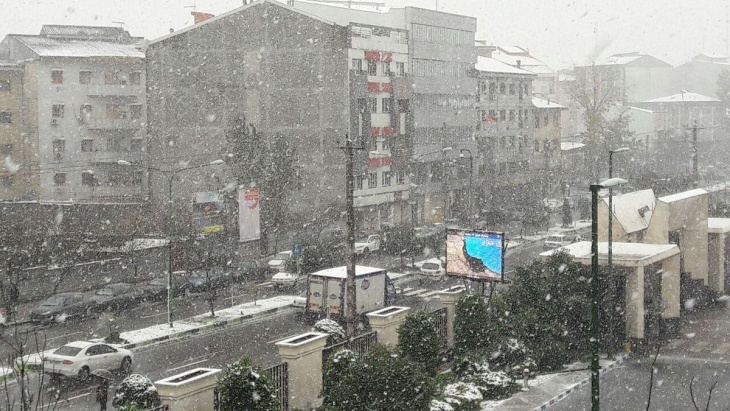 Gilan experiences a significant amount of rainfall each year, primarily from September to December, and due to it’s location it is also exposed to strong Siberian winds, coming from Russia.